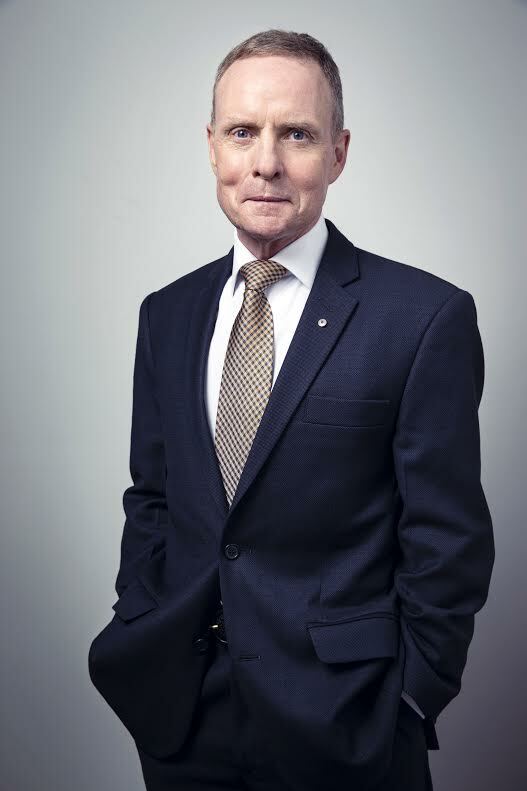 The former chief of the Australian Army and now diversity champion, David Morrison AO, has been named the 2016 Australian of the Year. Known for a passionate 2013 speech calling for gender equality in the Australian Army, Retired Lieutenant General David Morrison from the ACT has now taken on the role of Chair of the Diversity Council of Australia. In June 2013 a growing sexual abuse scandal in the Australian Army reached its peak when around 90 people were implicated in sharing explicit and derogatory emails. David Morrison was chief of the army at the time and, after launching an investigation into the allegations of abuse, he posted a video calling on male army soldiers to respect their female colleagues. The powerful message went viral and made Morrison an unlikely face of feminism in Australia. He also became known for his friendship with now retired Group Captain Cate McGregor, who at one stage the highest ranking transgender person in the military anywhere in the world who was also a nominee for Australian of the Year. In May last year Morrison retired from the military after 36 years in the uniform. But he decided to keep the conversation around inclusiveness and equality in Australia going. Morrison was recently named the Chair of the Diversity Council of Australia, and previously told Pro Bono Australia News that the nation was at a “tipping point”. In his acceptance speech, Morrison spoke not only about being an Australian soldier, but of indigenous rights and Australia Day as a day of emotional conflict and said “we must respects their views”. 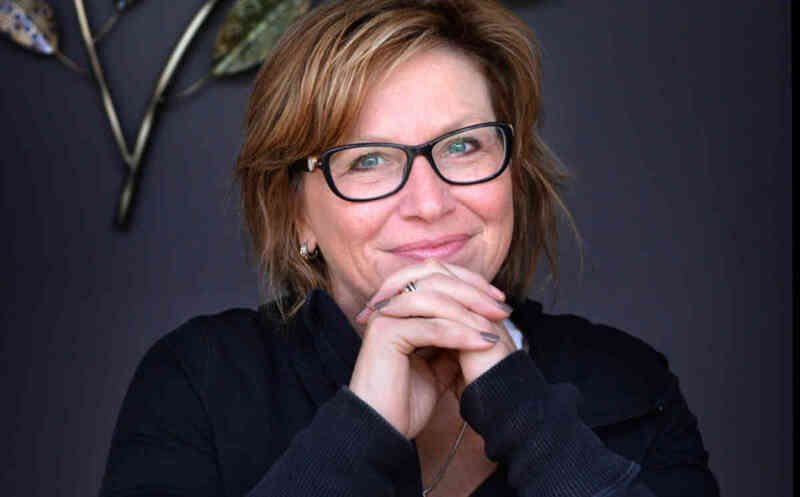 He said he would continue the work of last year’s Australian of the Year, Rosie Batty, who became the face of the fight against domestic violence. “The scourge of domestic violence, which faces us as one of our great social issues, won't be solved in a year, maybe in 50 or 100 years, but it is up to us in our lifetimes to do something about it" he said. He also used his speech to put a spotlight on diversity in Australia, questioning the authenticity of Prime Minister Malcolm Turnbull's insistence that there has never been a more exciting time to be an Australian. "It is an extraordinary time to be an Australian, but I need to give it qualified agreement," he said. "For reasons beyond education and professional qualifications or willingness to contribute or a desire to be a part of our society … too many of our fellow Australians are denied the opportunity to reach their potential. "It happens because of their gender, because of the god they believe in, because of their racial heritage, because they're not able bodied, because of their sexual orientation." On the same day that leaders of seven of Australia’s eight states and territories called on Prime Minister Malcolm Turnbull to push for Australia to become a republic, Morrison used his acceptance speech to make his support of the cause known. "With great respect to those who don't share my views and recognising our proud history of European settlement in this country and beyond, over 200 years and more, I will lend my voice to the Republican movement in this country," he said. "It is time, I think, to at least revisit the question so that we can stand both free and fully independent amongst the community of nations." The Senior Australian of the Year award was given to Professor Gordian Fulde from NSW who has been the director of Sydney’s St Vincent Hospital Trauma Unit for the past 30 years. He was described as the voice of trauma medicine in Australia. The award for national local hero went to Dr Catherine Keenan from NSW for her work with young children and storytelling. The Young Australian of the Year was shared between two entrepreneurs, Nic Marchesi and Lucas Patchett, from Queensland for their work in setting up a social enterprise mobile laundry service for homeless people. Patchett said it was a basic human right to have clean clothes as he was presented with the award in a rainy Canberra.